If you’re searching for a new or used car, trading in your current car is a simple way to make your next purchase a bit more affordable. 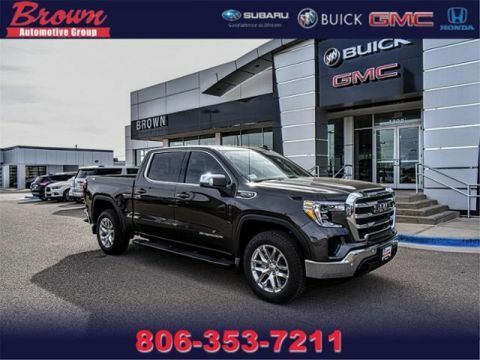 At Brown Automotive Group, we do everything we can to give you top dollar for your trade-in, including estimating its value before you even arrive at our Amarillo dealership. Below, enter in some of the necessary fields — year, make, model, VIN — and a member of our team will reach out with an estimate. It’s really that easy to value your trade-in. By submitting this form you agree to be contacted by a Brown Auto Group staff member.